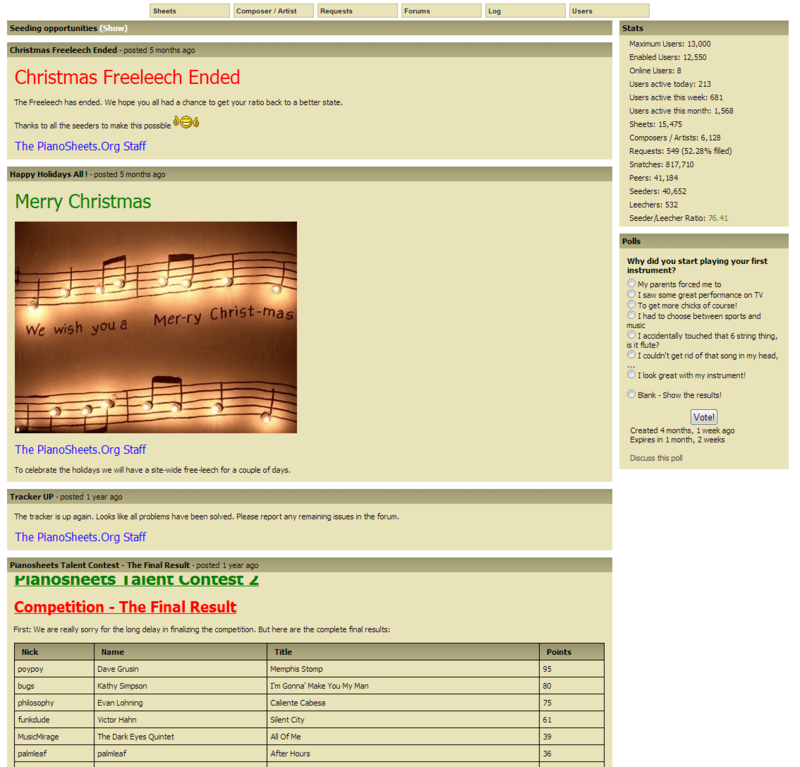 PianoSheets.org / PianoSheets / PS – is a nice special tracker and as its name suggests it is devoted to music sheets. 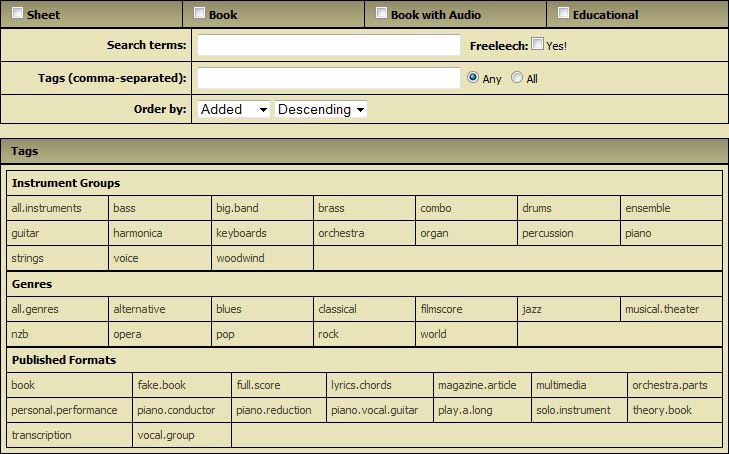 But the tracker is not limited to just piano, it also carries sheets, scores & transcriptions related to all instruments (piano, guitar, woodwinds, percussion, strings, even vocals, and more). Of course they had their focus more on the piano sheets in the beginning but nowadays you can find a large variety of musical sheets and as such PianoSheets is without a question the best tracker of its kind. The resource uses Gazelle source code so the site, like majority of other Gazelle based trackers, looks clean and it is easy to navigate through it. There is a lot of music staff that can’t be easily obtained anywhere else. 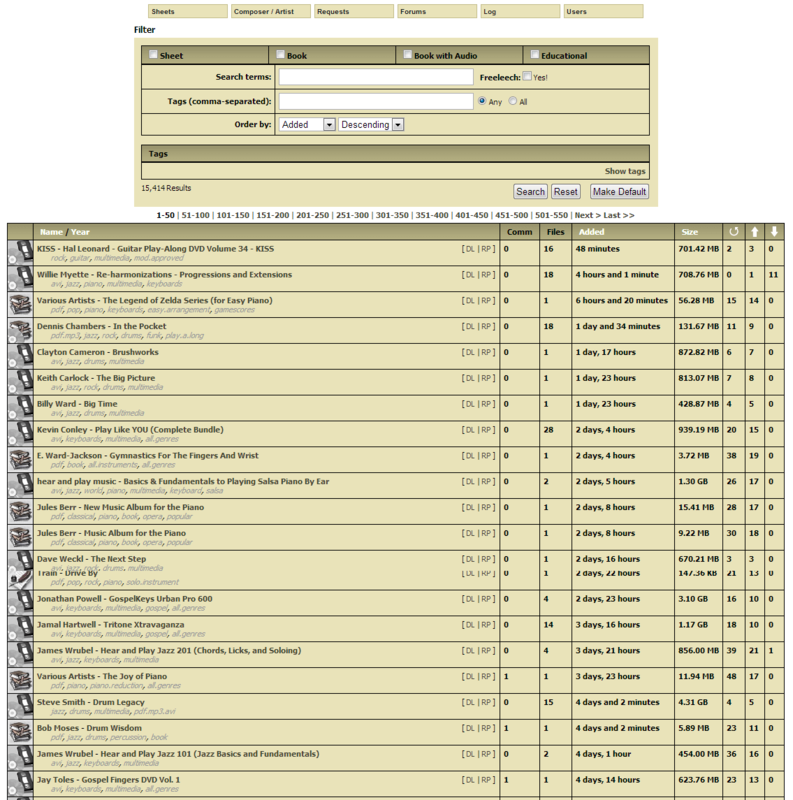 But PianoSheets is not only torrents collector, it is a niche site with a great fan base of musicians. 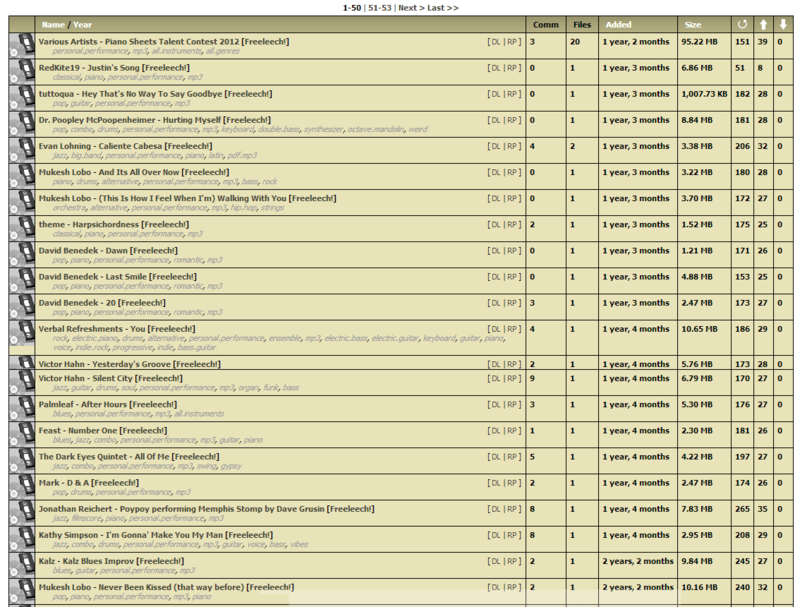 Currently there are more than 12,000 members complemented with 16000 torrents. Generally If you are looking for a good source for music sheets, PianoSheets are surely the best choice.